Ooooh, these cranberries are lovely. Not your old cranberries out of a can. 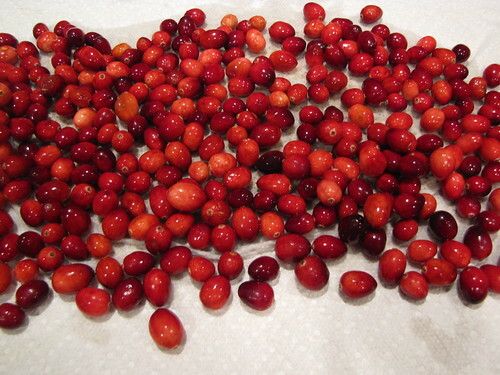 Nope, these are Drunken Cranberries. 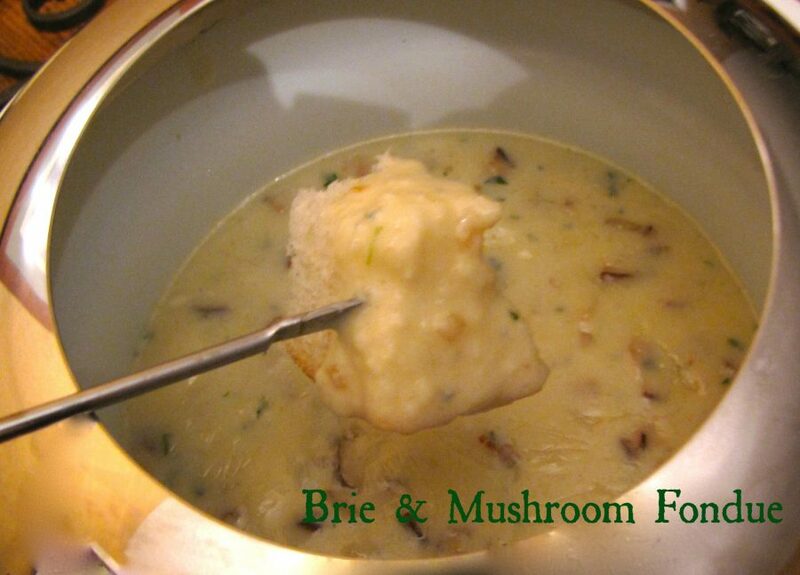 The recipe comes from my friend Mary Immerfall in Duluth. They couldn’t be easier. I love a recipe with only 3 ingredients. Especially when one of them is booze. 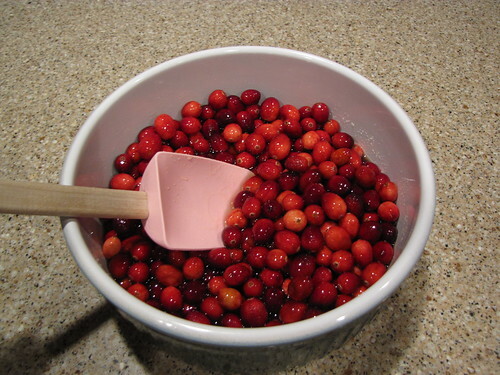 Rinse a bag of cranberries and pick through them to remove any stems or weird shriveled berries. Admire how pretty and red they are. Grab a glass oven safe dish. 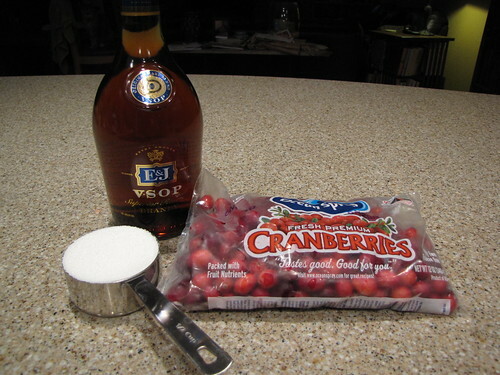 Add the berries, 1/2-1 cups of sugar*, and 3/4 cup brandy. 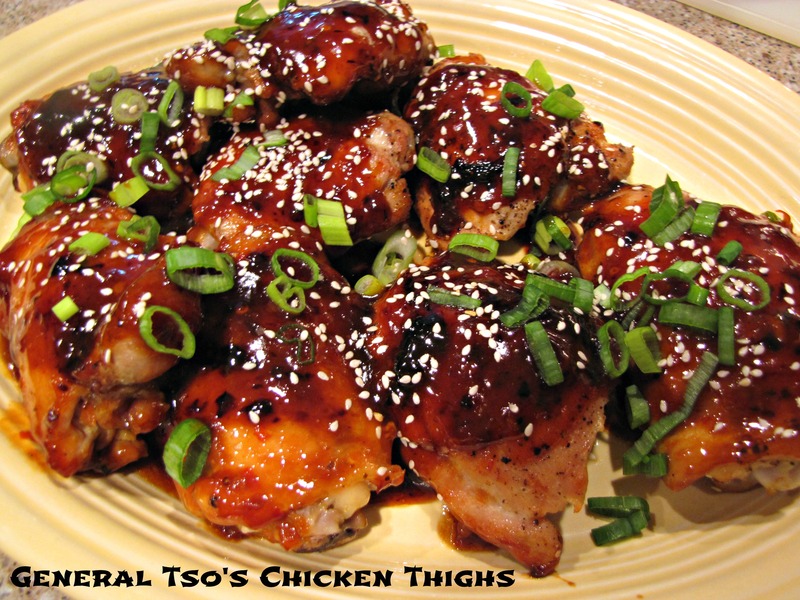 * I initially used 1/2 cup sugar and the end result was quite tangy. 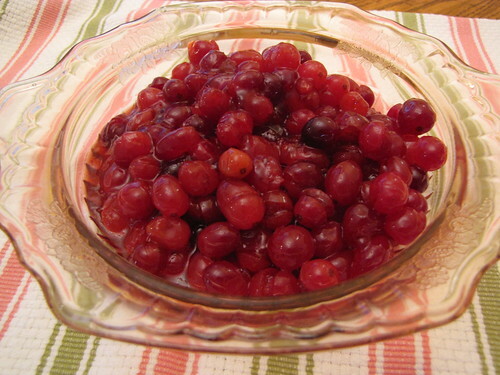 I happen to like really tart cranberries over really sweet ones, but I think that next time I will increase the sugar to 1 cup. Give everything a stir. Don’t light a match anywhere near these babies….they’re strong! That’s a good thing. 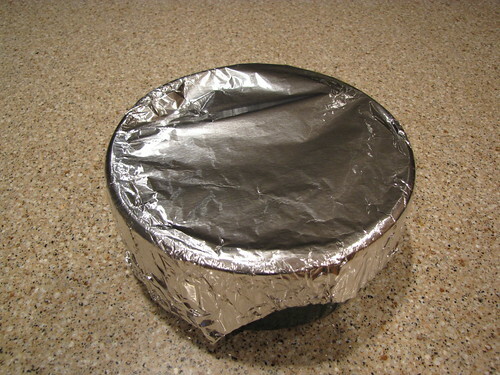 Allow the cranberries to cool WITH THE FOIL IN PLACE so none of the goodness escapes. They will be plump, beautiful and boozey. Really delicious. Glistening with sauce and cranberry goodness. Mary also suggests (and I agree) that you could substitute Cointreau or other flavored brandies. I think that the next time I make these, I might use 1/2 brandy and 1/2 Grand Marnier. 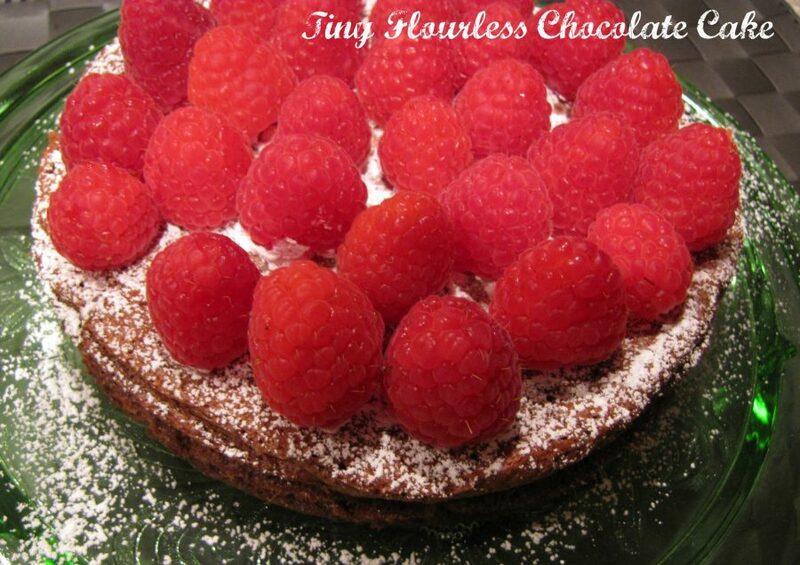 Remember that if you want them a little less tart, increase the sugar to 1 cup. Want another great idea? I think these would make a FABULOUS Cranberry Mimosa Cocktail. Put a spoonful of these in the bottom of a glass and fill with Champagne. Sounds good to me. Very festive. Oh, and while you’re at the store, grab an extra bag of cranberries. They will keep in the fridge for about a month and in the freezer for at least a year. Sometime between Thanksgiving and Christmas there will be a Pork Roast with Cranberry Port Sauce recipe. You’ve been warned. Claudia, I made these for a Christmas gathering. Did the cranberry mimosa thing with some sparking wine and they were a big hit. I used a mixture of white and light brown sugar and a blend of rum, kirsch, and brandy. Thanks for a great recipe! Roz, so glad you liked them! I think the trick is a variety of liquors. And weren’t the mimosas pretty? Happy New Year! Hey there, question about storing them. How do you?, Jar, seal and refrigerate? Can you freeze them, if so how? Thanks so much! Cheers! Hi Michelle! I’ve always just stored mine in a sealed container in the fridge. They seem to last for a couple of weeks…although they don’t usually stay around that long. I think you could probably freeze them, although I haven’t tried that. I think the only drawback to freezing would be that when they are thawed out, they would be more broken down rather than like whole berries. How do you think these would taste if I used rum instead of brandy? Good question. It would be a completely different flavor. If you try it, I would use a really good, dark rum. Something that tastes like you could sip it. I boil the cranberries in a sauce pan over medium heat until they burst. 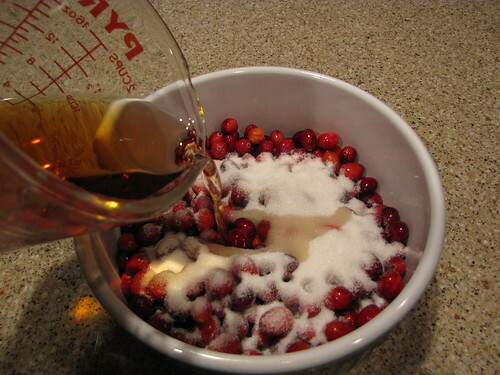 1 bag cranberries, 1 cup sugar and 1 cup whiskey or bourbon. Crown Royal or Gentlemen Jack work great. Today, I finished them off with my stick blender, let them cool and then place them in a ziplock freezer bag until frozen. Later you can spoon some out, blend it and put in a small desert glass. I top it with some fancy whipped cream and add some chocolate sprinkles. 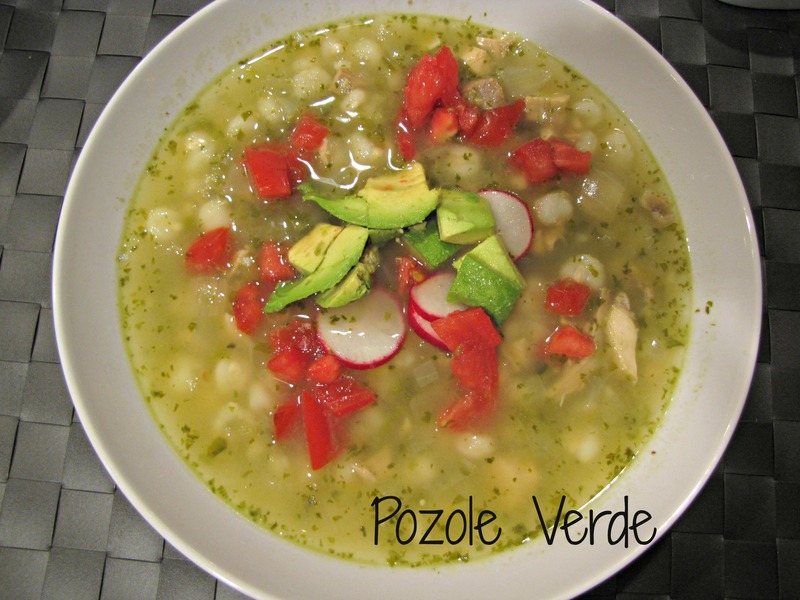 It’s now a family favorite that is requested every holiday for years now. You can hardly taste the alcohol, but it’s in there for sure.